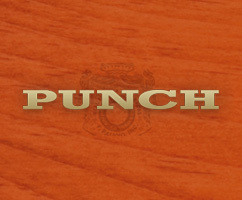 Sign up for our bi-weekly cigar newsletters for exclusive weekly deals, new arrivals and in-store events! 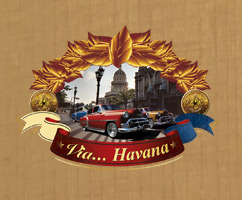 Old Towne Havana offers an extensive variety of cigars to satisfy every taste and budget. 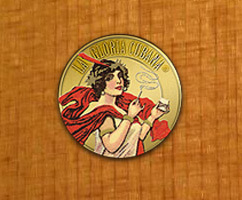 Our inviting shop has a relaxed atmosphere where you can enjoy your favorite cigar with friends. MIX & MATCH ANYTHING IN STOCK! We pride ourselves on our friendly service and the camaraderie between our patrons — both new and old. 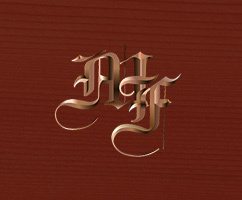 We love meeting new cigar smokers as well as working hard to please the aficionados. The store offers free Wi-Fi for all of our patrons. Old Towne Havana moved into the space between Starbucks and Felix Continental Cafe in 2009.
we’ve gained a steady stream of return-clients who have become like family to us at Old Towne Havana. 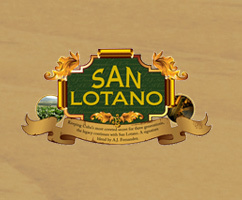 inviting atmosphere, and one of the biggest cigar selections in the area. 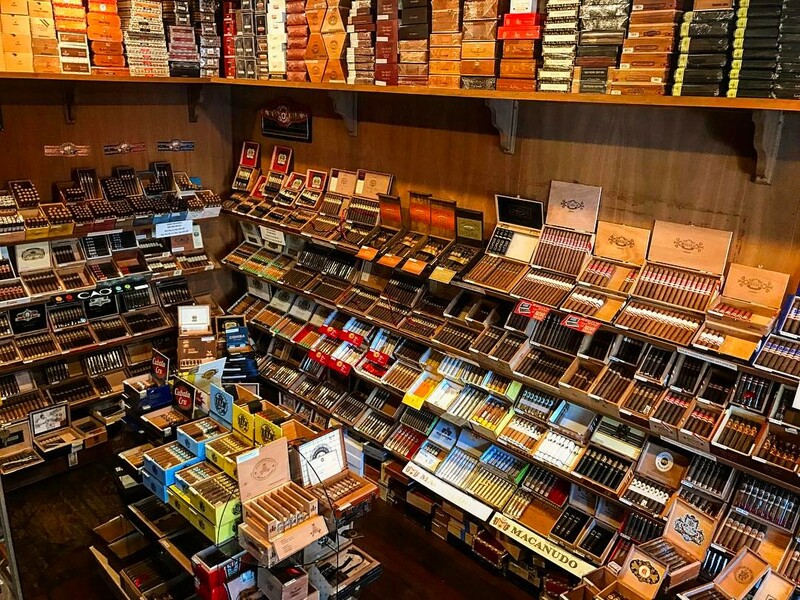 We strive to make both newbie & veteran cigar smokers happy at every budget, and our intimate shop is perfect for relaxing with your favorite stick while people-watching and immersing yourself in the local culture, shopping and cuisine! 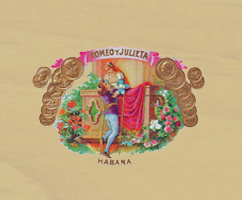 We attribute most of our retail success at Old Towne Havana to the connections we’ve forged within the cigar industry over the years. 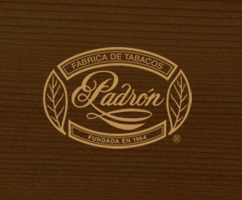 Because of these ongoing relationships, we are able to pass the savings onto our customers and offer great prices on premium cigars. 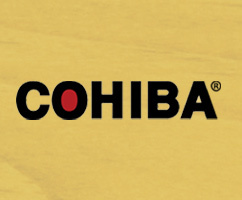 Our extensive cigar selection, commitment to customer service and knowledgeable staff are what sets us apart in the industry, and we enjoy meeting and helping new people in our shop every day. 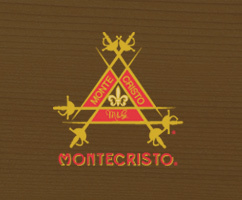 We carry a large selection of cigar accessories including lighters/torches, cigar ashtrays, cutters and humidors. 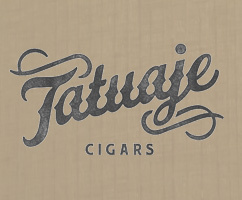 We love working with people in order to find the perfect gift for the cigar smoker in their lives or the perfect cigar for groomsmen or bridal parties, golf & fishing outings, baby birth announcements or a night out on the town! Alongside our cigars, we also stock a selection of e-cigarettes, accessories and juices as well as premium loose leaf tobacco and a variety of tobacco pipes that are priced for every budget. 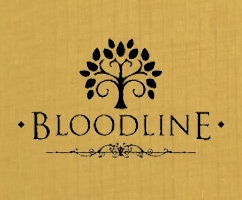 Sign up for our bi-weekly newsletters for exclusive weekly deals, new arrivals and in-store events!